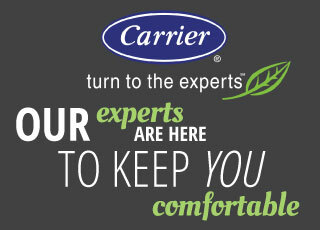 Looking for a convenient, all-in-one solution to pressing HVAC needs? If you want to purchase an air conditioning and heating system, but your space is limited, a packaged system could be the solution that’s right for you. Packaged units can be installed at the ground floor, with the duct served through crawl spaces or on rooftop areas. This flexibility makes them popular with homes and businesses that are limited on space. Packaged systems are more physically compact. They are a good alternative when a split system won’t fit your home or office. Split systems have an indoor and outdoor component, and buildings in certain regions can’t always accommodate that style of HVAC unit. The packaged system comes in a single package, making it ideal for a small home or business. Packaged systems are a popular alternative for people looking to get the best HVAC performance in a limited space. They offer energy efficiency for small spaces, which can be more cost-effective than installing a traditional split system for these spaces. 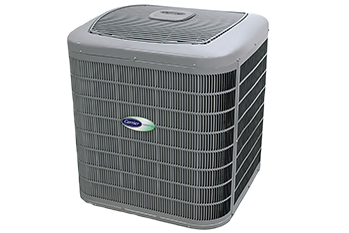 Typically, packaged systems have a much lower up-front cost than regular HVAC systems since they only use one unit. This means that they are also simpler and less expensive to install. Between these lower installation costs and the money you can save on your utility bills, a packaged system may be a smart economical solution for your space. If you know you want to purchase a packaged system, there are a few more decisions that are critical to meeting your HVAC needs. The experts at G&M can walk you through these options and help you make the right choice. G&M’S combined experience with packaged system installations and repairs makes our team the most valuable HVAC resource in the Raleigh area. For more information about packaged systems, call the professionals of G&M Service at 919-772-8820.